Thanks to our colleague Youtuber Chris Denker who attended a 2K Event in San Francisco, we can have an exclusive early look at the new of WWE 2K17 Create a Victory feature! 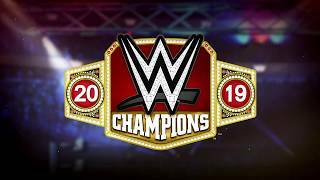 The video shows the options of this creation mode including the possibily of choosing victory motions for heel or face Superstars, and with or without a Championship Title. 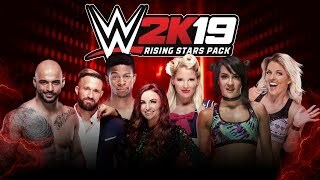 For Superstars, you can edit individual victory scenes of real WWE Superstars and custom Superstars (CAS). For Team, you can edit individual victory scenes of created tag teams and trio teams. Also, for the victory scenes you set, the actual victory scene presentation changes depending on the "My WWE" crowd reaction that is set, choosing between the two settings of Face and Heel.